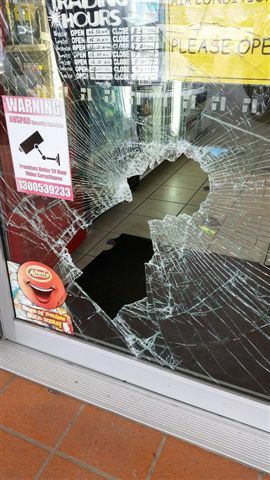 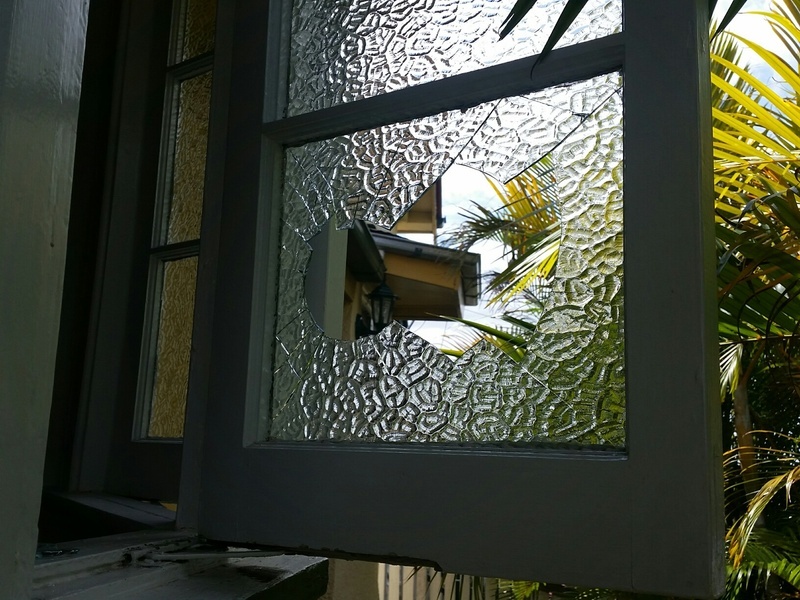 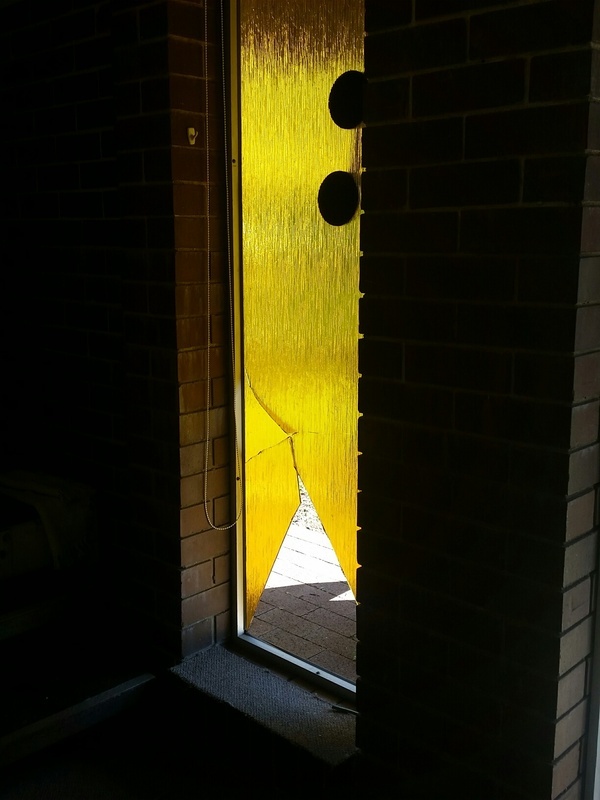 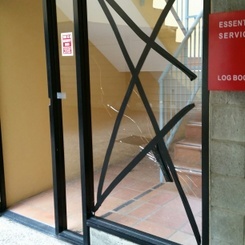 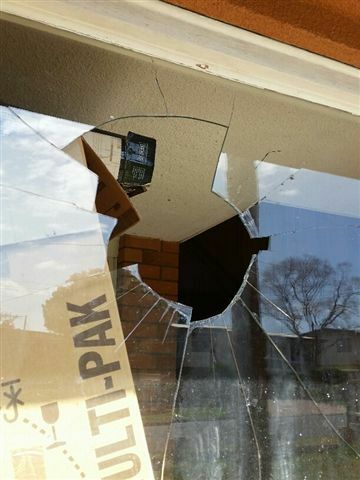 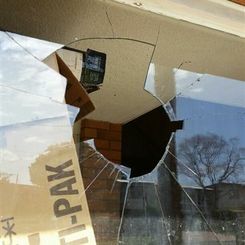 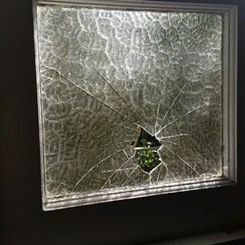 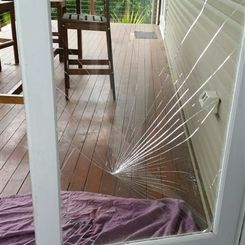 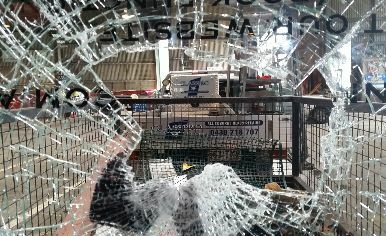 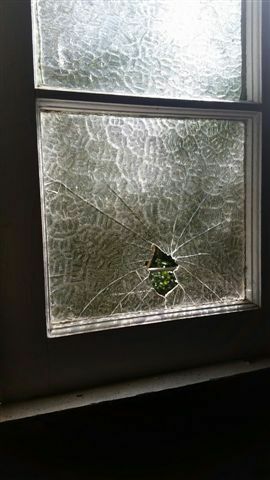 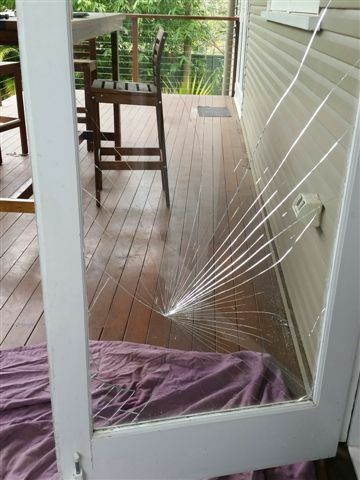 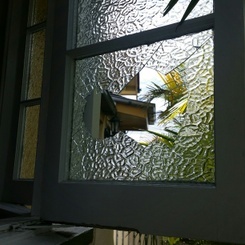 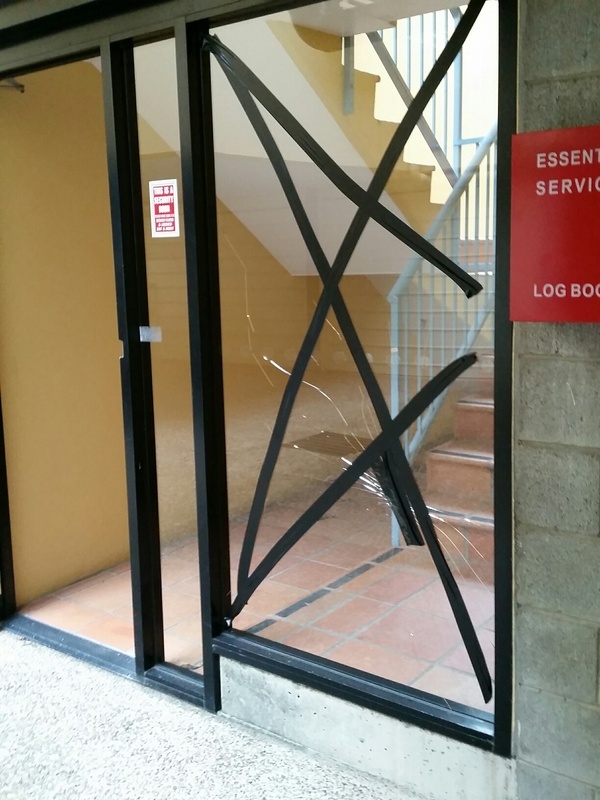 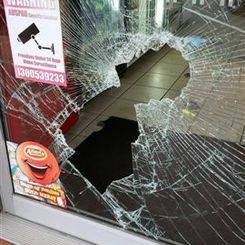 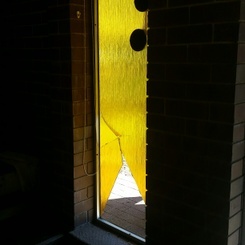 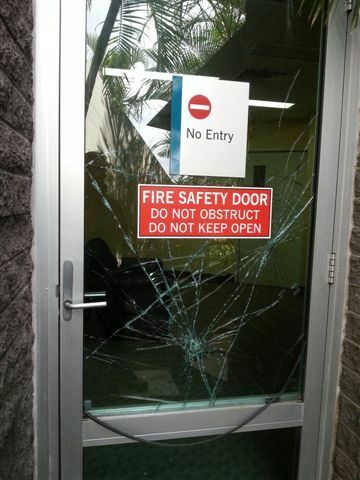 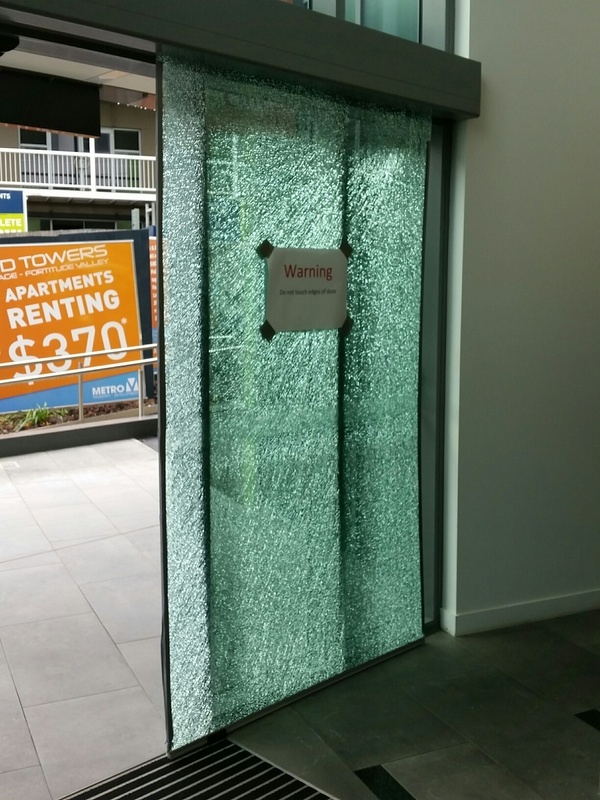 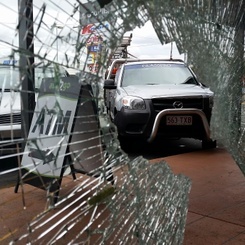 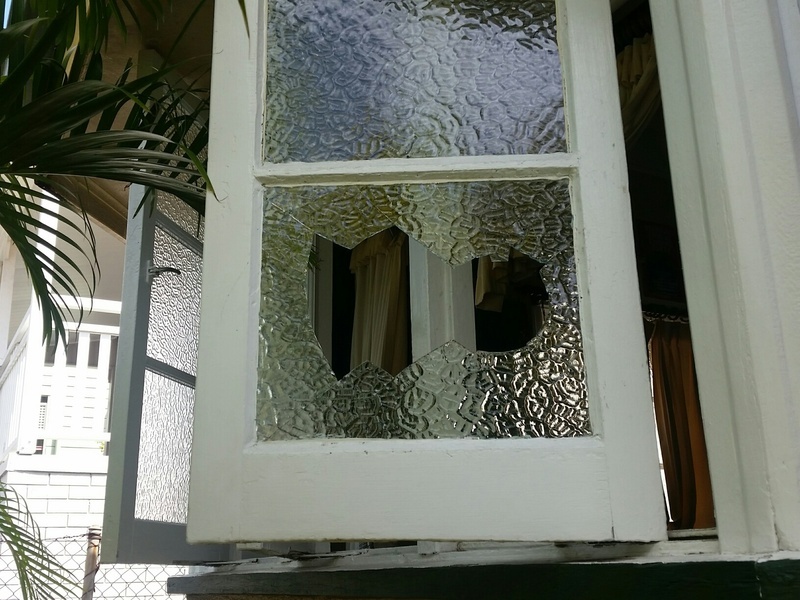 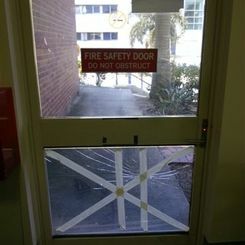 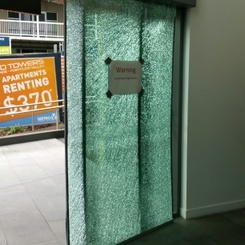 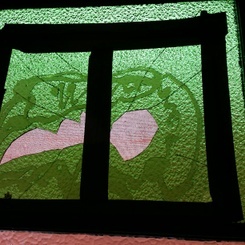 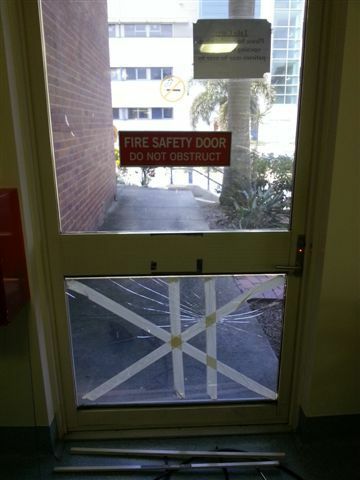 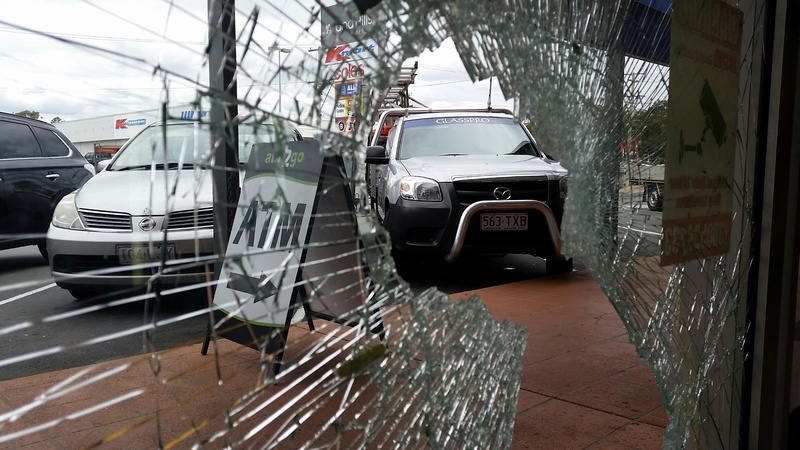 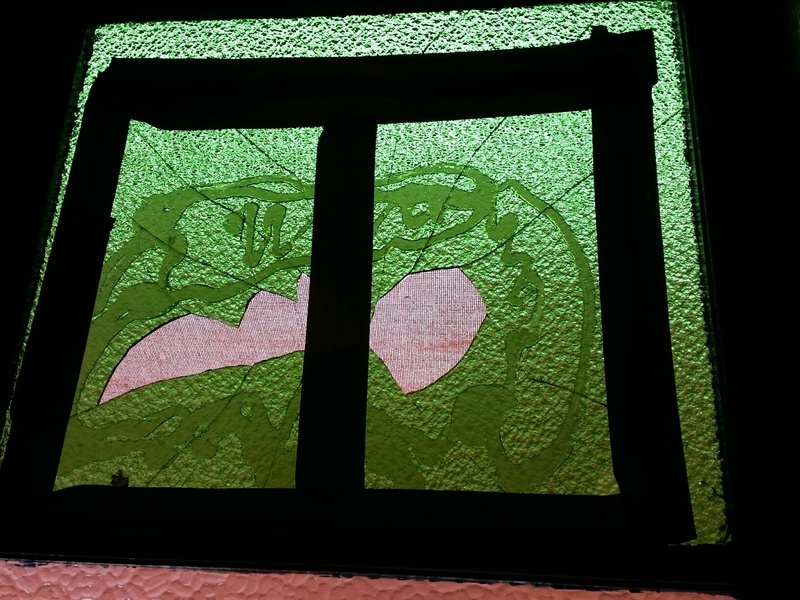 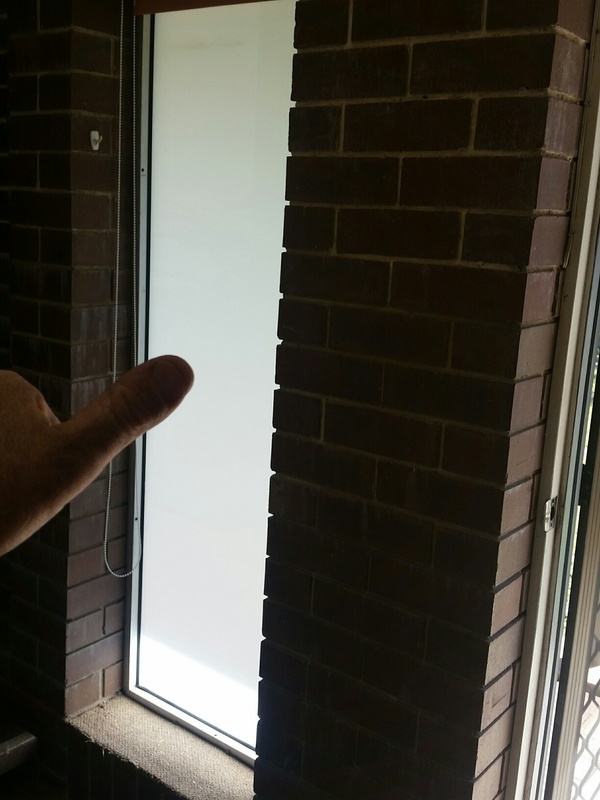 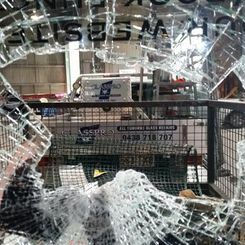 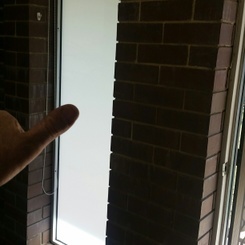 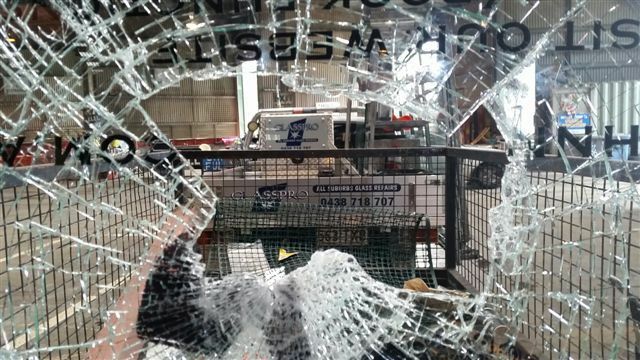 GLASSPRO Brisbane offers a quality emergency glass repair service to all Brisbane Northside and Western suburbs . 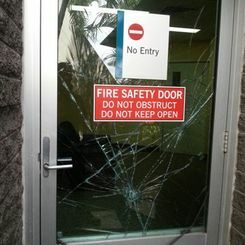 GLASSPRO Brisbane has 34 years in the trade we are ready to take your call. 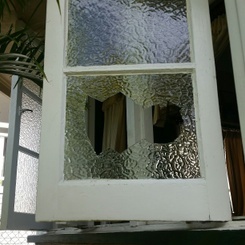 Ashgrove – Auchenflower – Bardon – Chapel Hill – Chelmer – Corinda – Enoggera –Enoggera Reservoir – Ferny Grove – Fig Tree Pocket – Graceville – Indooroopilly – Kenmore – Kenmore Hills – Middle Park – Milton – Mount Coot-tha – Mount Crosby – Sherwood – St Lucia – Taringa – The Gap – Toowong – Upper Kedron – Westlake - Red Hill - Kelvin Grove - Paddington - Alderley - Stafford -Everton Park -Everton Hills and surrounding suburbs.